The allure of the pop-up dinner isn't just the opportunity to meet and mingle with the chefs cooking your meal, it's to watch those chefs go off-script, so to speak. Pop-ups are places where cooks can test out new techniques and ingredients on a willing audience of diners or simply experiment with a different cuisine for a change. This is the allure, at least, of tomorrow night's pop-up dinner at Midtown's Glitter Karaoke, where chef Roberto Castre of Latin Bites will be taking over the kitchen—along with his entire crew. 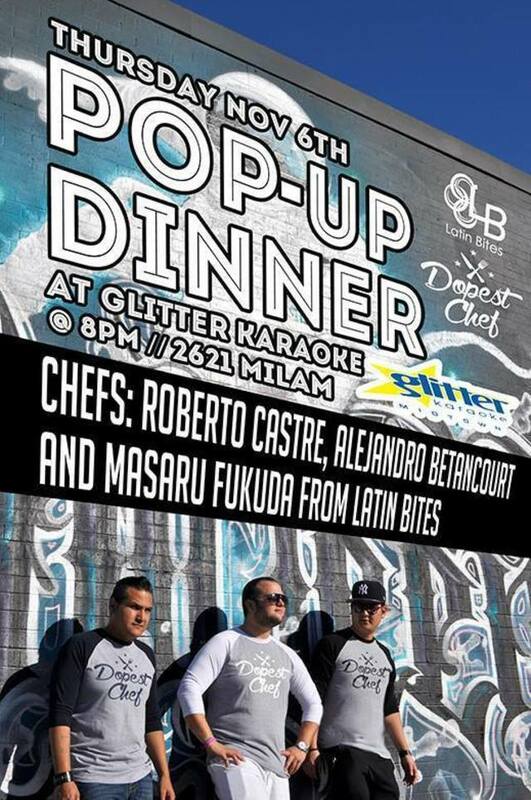 Past pop-ups at Glitter Karaoke have featured Castre's sous chefs, Alejandro Betancourt and Masaru Fukuda, but all three are teaming up tomorrow night starting at 8 p.m. While Castre hasn't announced the line-up of dishes yet, he hinted on his Facebook page to expect something different than his standard fare at Latin Bites, which Houstonia named last year as one of the 50 restaurants that define Houston dining. Dishes at the Glitter Karaoke pop-up dinners are served a la carte, and Castre promises: "The prices aren't high, but the food is very good." The dinner ends at 2 a.m. or whenever Castre and the Latin Bites crew run out of food. 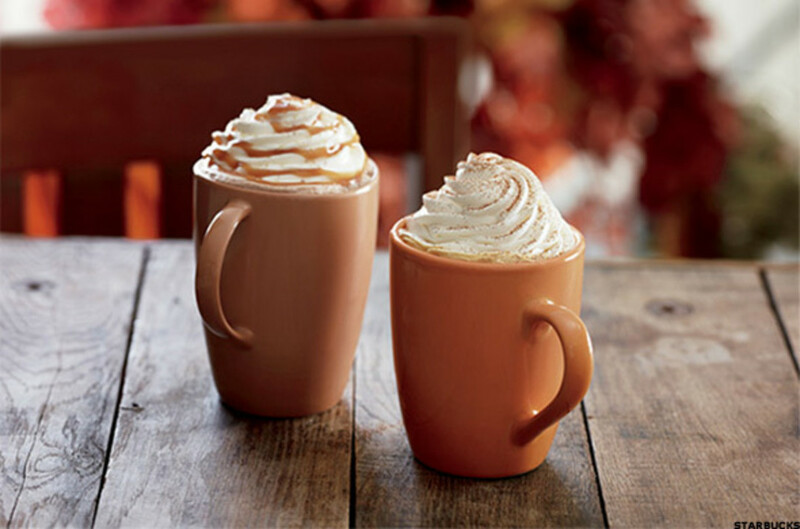 Pretend these are mugs of beer. And coming up on Sunday, November 9, put your stretchy pants on for a brunch and beer pairing at downtown's Flying Saucer from noon to 2 p.m. that teams up pastry chef Rebecca Masson of Fluff Bake Bar with some of the best brunch-friendly craft beers in America—including two local brews from Buffalo Bayou Brewing Co. and 8th Wonder Brewery. 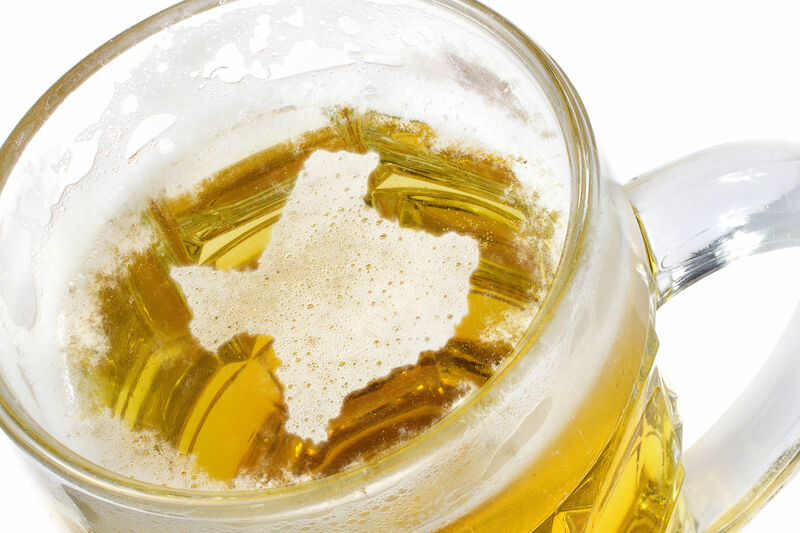 Four brunch dishes will paired with four beers for $30 (or $25 for UFO members). 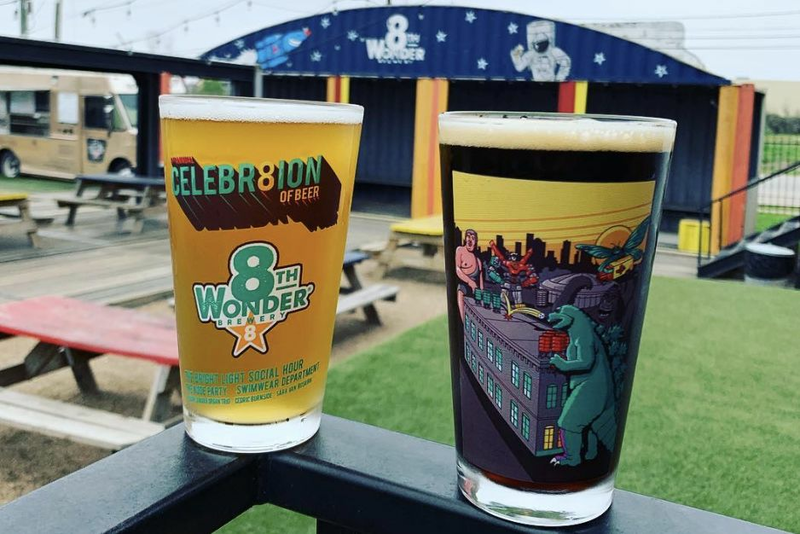 Beers being poured include: B-52 Payload Pilsner, New Belgium Salted Chocolate Stout, Buffalo Bayou Pumpkin Spice Latte, and 8th Wonder French Toast Alternate Universe Cask. 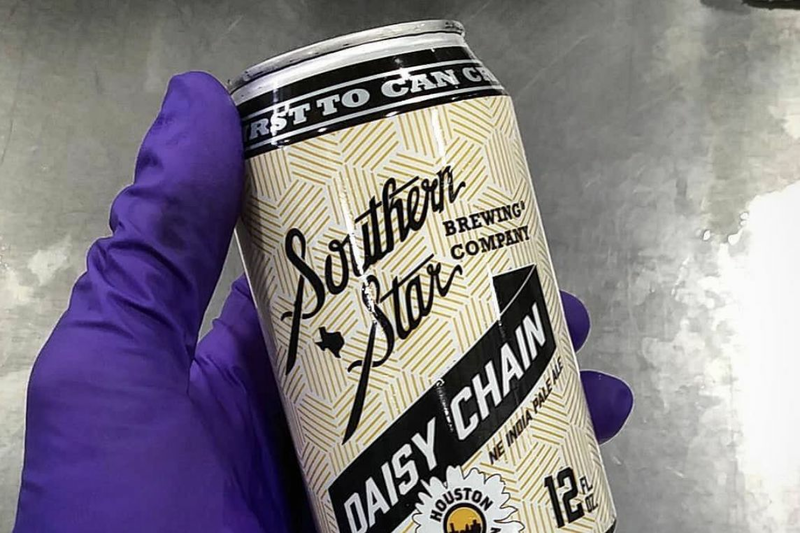 Both of the Houston beers are seasonal brews and won't be around for long. 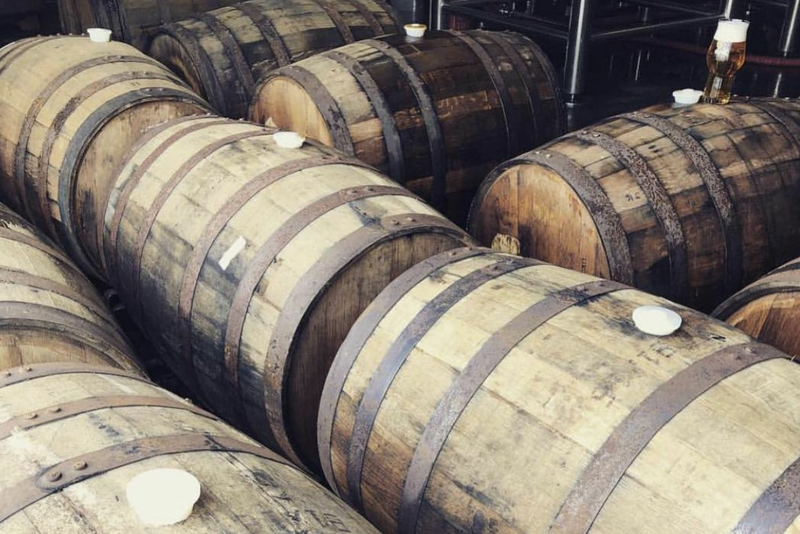 Masson's pastries—which we're told will include a speck and raclette croissant paired with that Payload Pilsner among three other still-secret goodies—will go even faster, so we'd recommend getting to Flying Saucer when the event starts at noon on Sunday. Otherwise, you run the risk of having to get your Sunday brunch pastries at Starbucks and endure a non-alcoholic pumpkin spice latte. Perish the thought.